In the Spring I run bluebell mini shoots which take place in the stunning bluebell blanket that erupts in Micheldever Woods (just outside Winchester). We go for walks, take a blanket and chill out, pick bluebells and climb on logs. They are great fun and incredibly popular. People come from far and wide to visit these bluebells so it is important to book in advance. As a general rule, the bluebells tend to be at their best around the last week of April and the first week of May, although this is obviously very dependent on the weather. 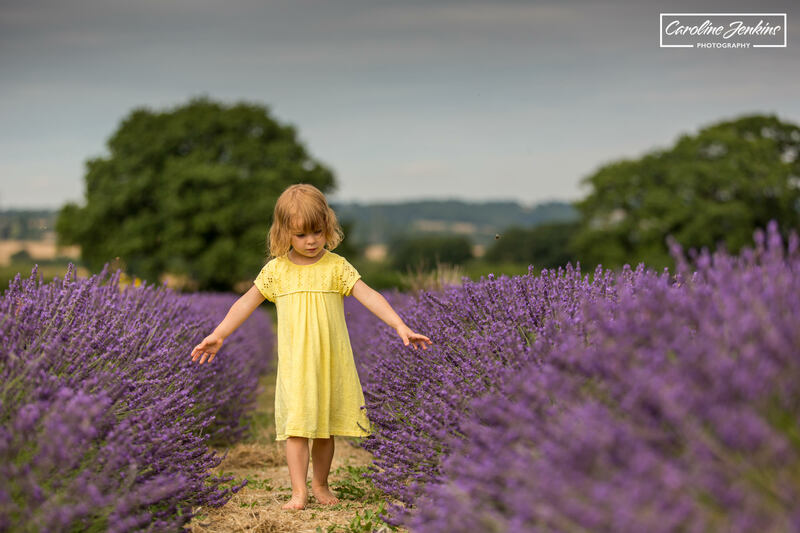 These shoots take place at a lavender farm called The Lavender Fields just outside of Alton. This is a beautiful family-run lavender farm that sells all manner of goodies as well! It needs to be booked in advance and I have always been fortunate enough to have the lavender and the wildflower patches to myself during shoots. As with the Bluebells, the lavender relies very heavily on the weather, but generally is at its best in mid-July. In the Autumn I offer autumnal colour shoots which inevitably involve embracing all the spectacular colours of the autumn leaves. The location is dependent on the weather and where the best colours are. I make a final decision the week before depending on the best colours and the most variety of images I can offer at one location. We go for walks, climb trees throw leaves and generally have a lot of fun! In Winter I offer a specific Christmas scene which includes decorations, cuddly toys and fake snow! The fake snow is an absolute winner with children of all ages and is a lot of fun! 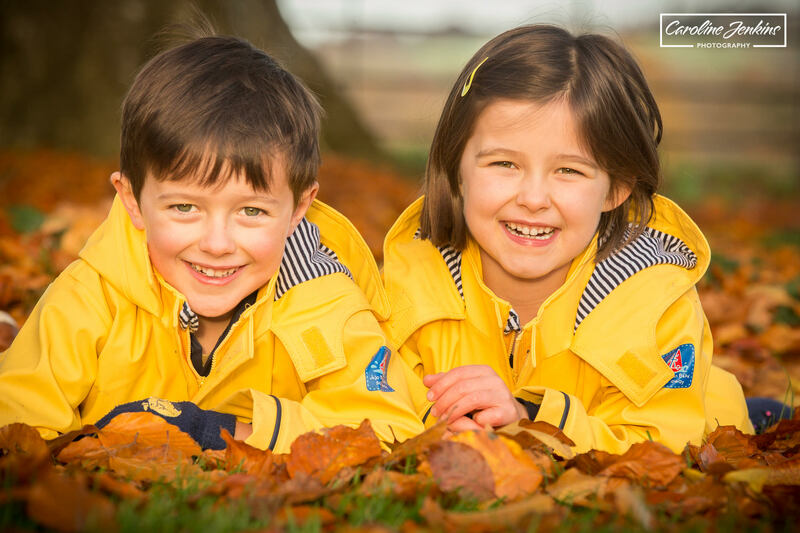 This mini shoot is ideal if you want beautiful festive photos for Christmas cards or Christmas presents. I offer it as early as November so that there is enough for processing and you to turn the images into beautiful cards or presents all in time for Christmas. The Christmas mini shoot is currently available for £75 which includes the session fee as well as 5 images to download at high resolution. The entire album can be purchased for £50.